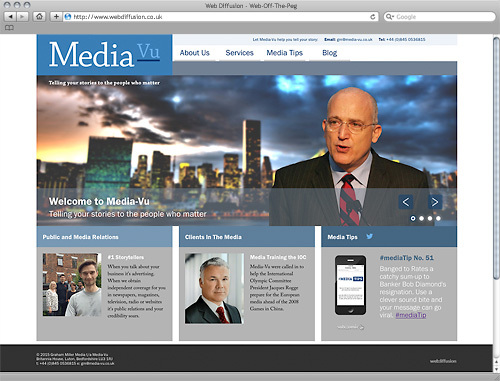 Until we launch this website...We're almost live but until we launch why not follow us on Twitter? 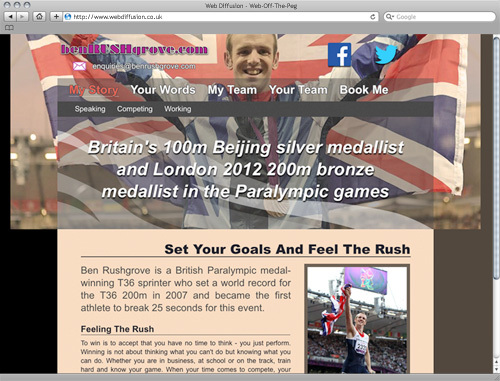 Welcome to Web Diffusion - the exclusive website management system developed by cognitive web design consultancy Sub@omic Limited. 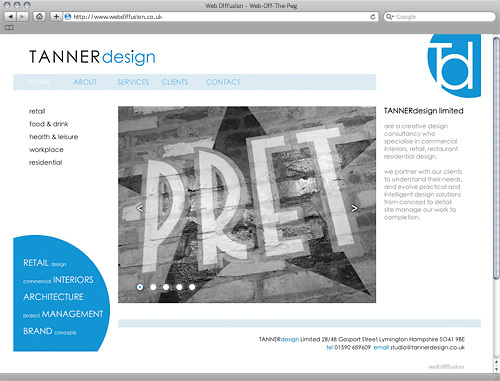 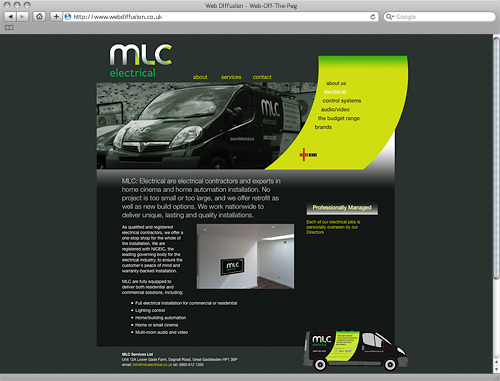 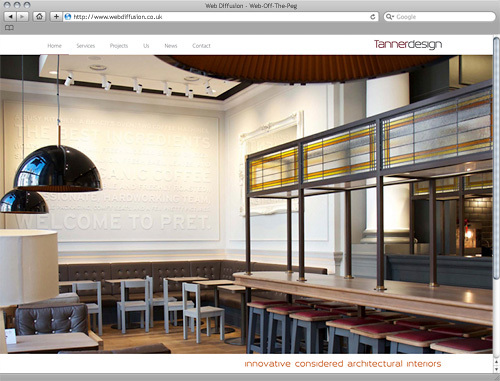 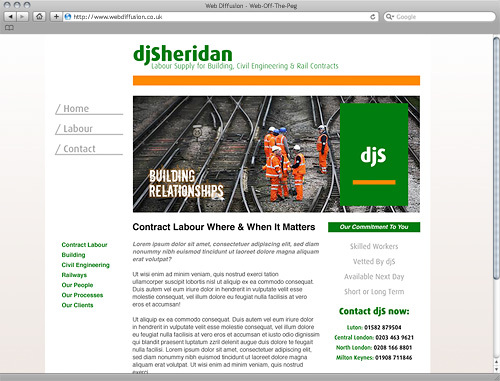 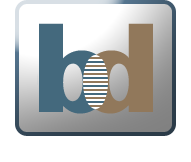 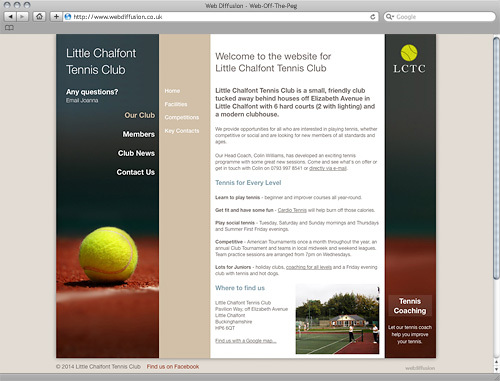 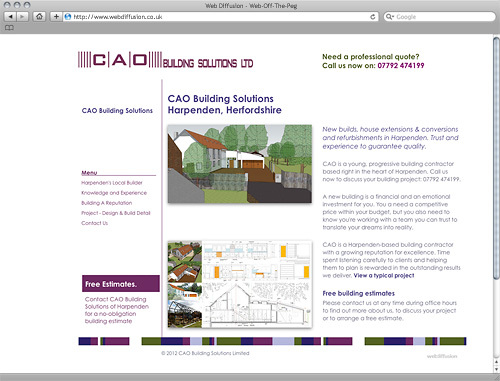 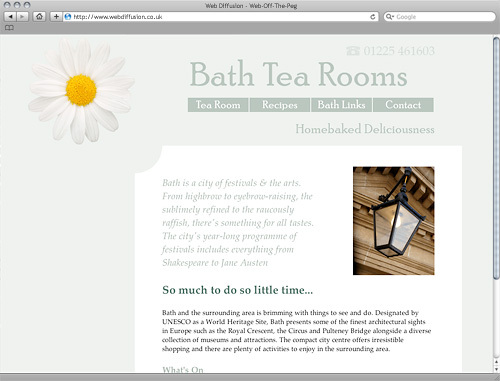 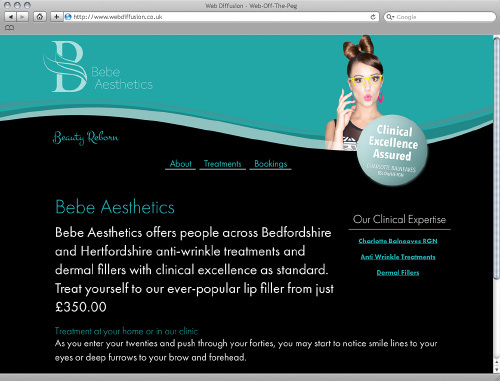 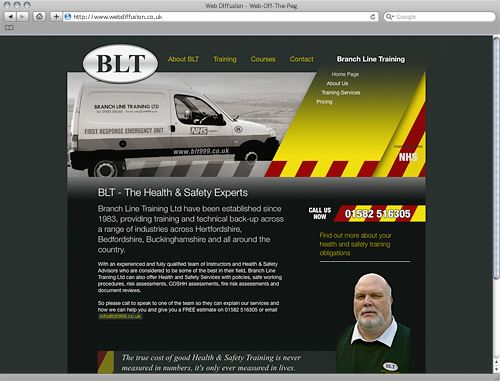 Our new website will be along shortly but until then please click through some of our website design templates. 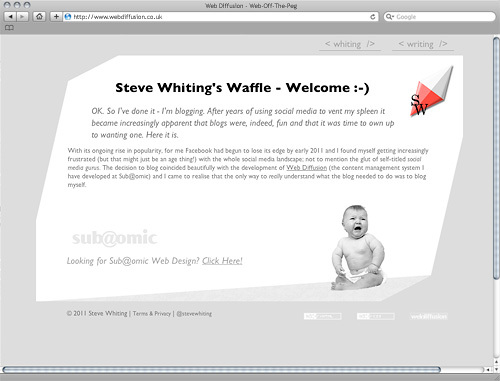 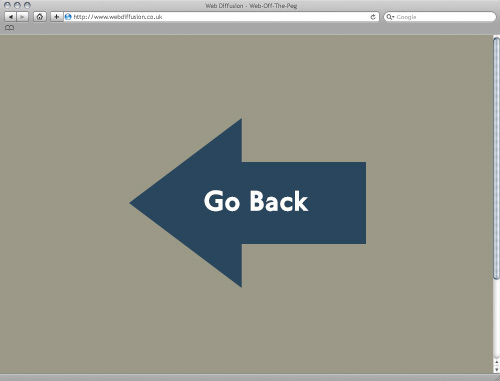 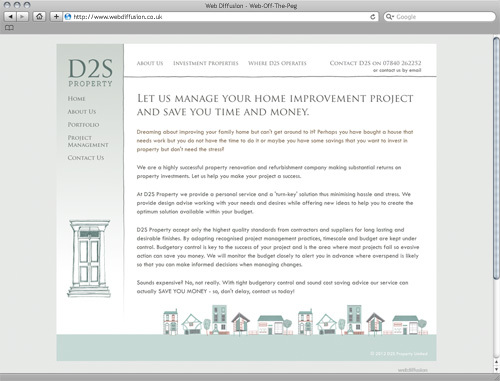 What you're looking at is a temporary holding page that displays some of the web design templates which Web Diffusion offers. 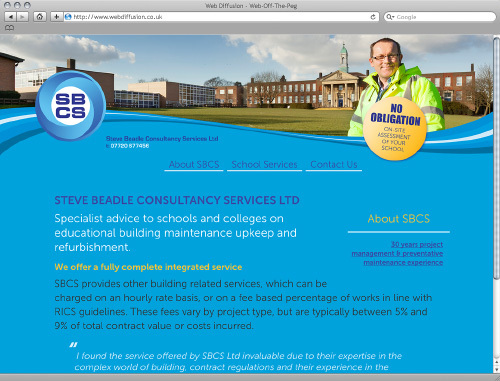 We're now in the final stages of completing this new website for ourselves and the full website, complete with full pricing and template website specifications, will shortly be launched. 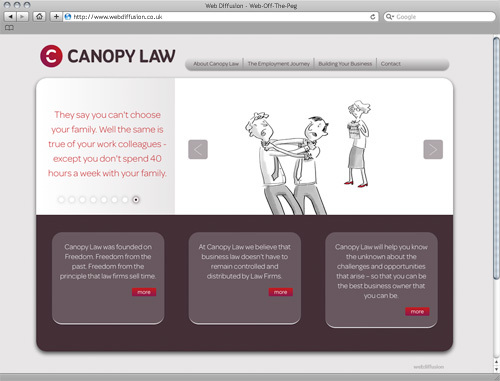 Why choose Web Diffusion over an ordinary CMS? 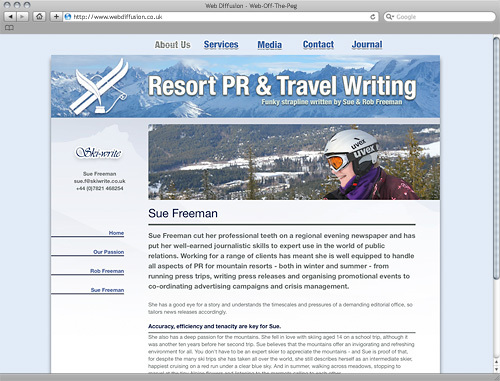 We take care of the website design, the build, the hosting and the updates - simply write your website copy, find your website photos and send them to us. 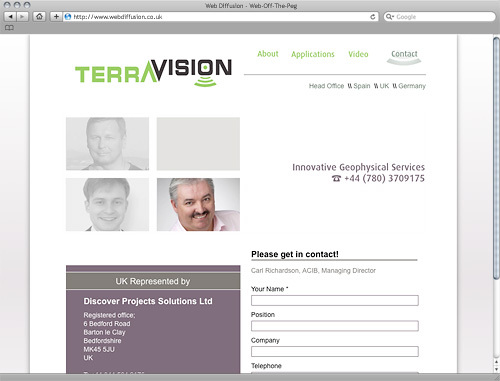 Firstly, Web Diffusion runs as a service. 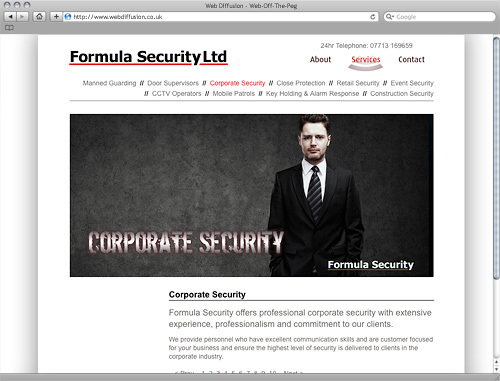 We take care of the design, the build, the hosting and the updates which means that you don't have to roll-up your sleeves and learn how to use and then get the best out of a CMS such as Wordpress, Joomla or Drupal. 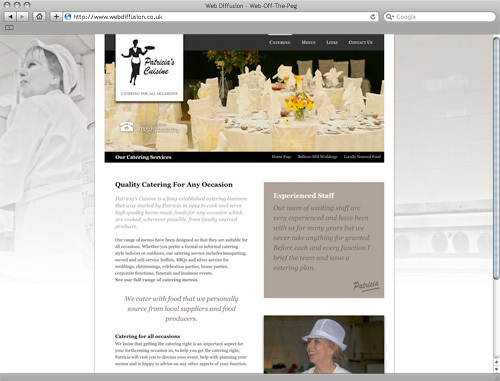 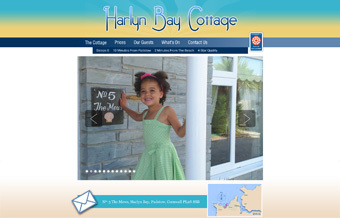 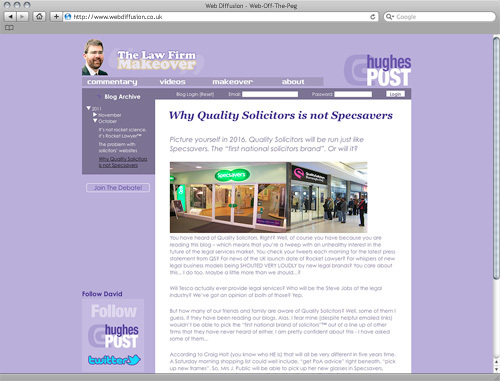 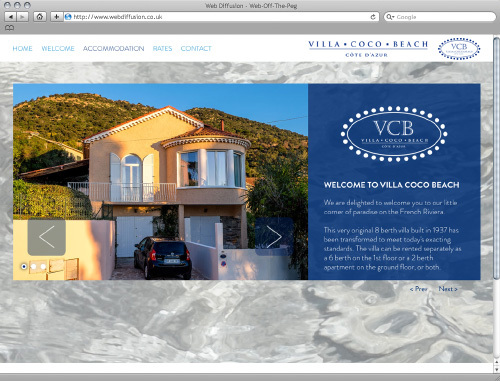 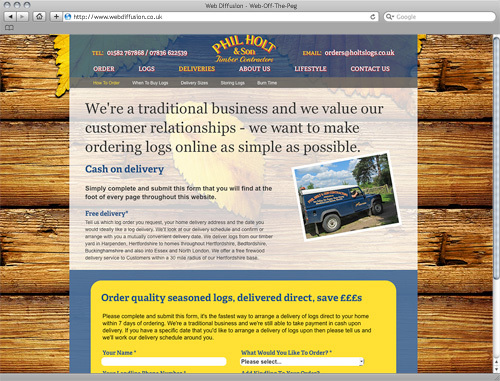 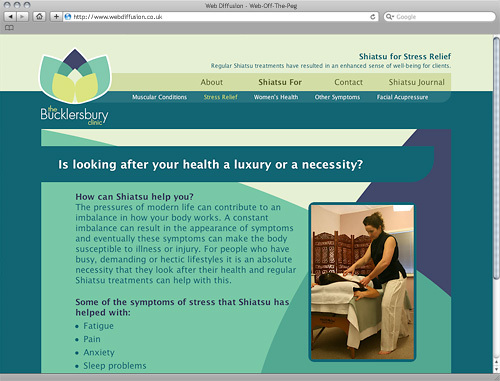 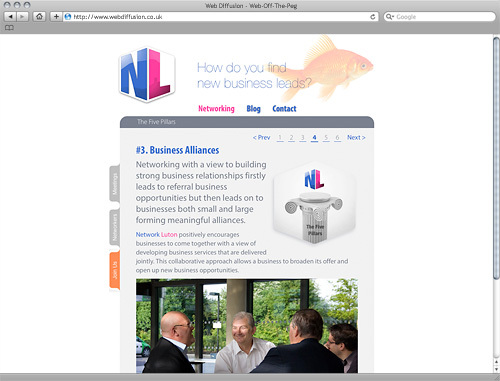 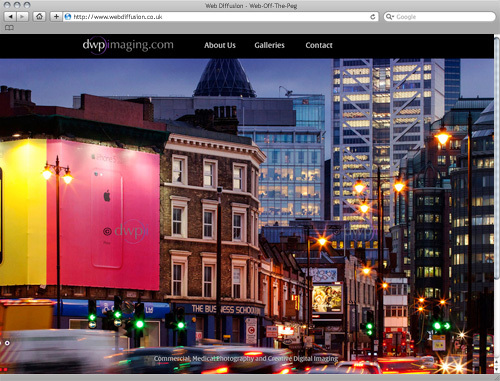 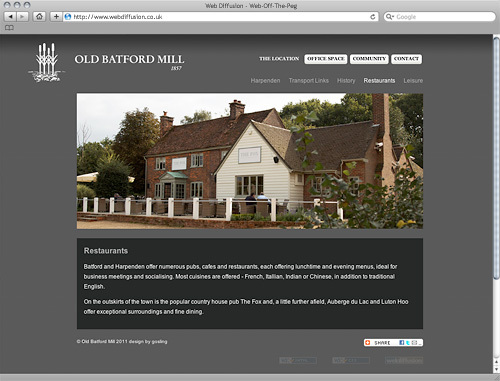 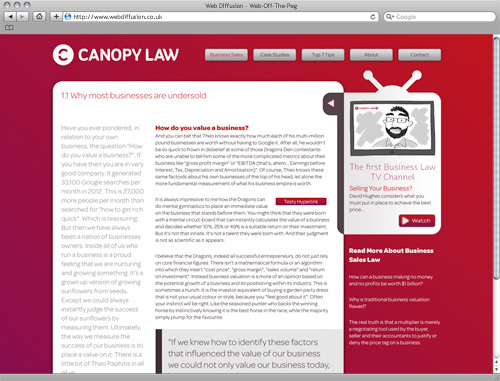 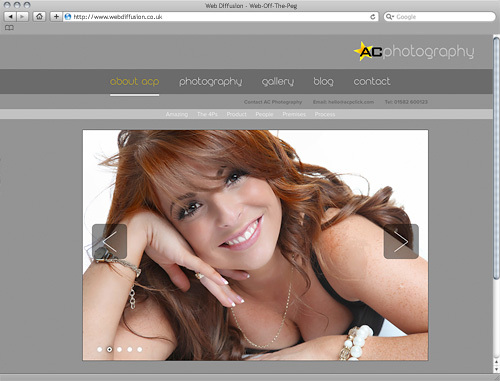 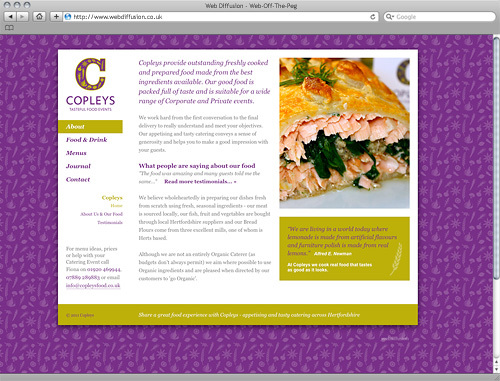 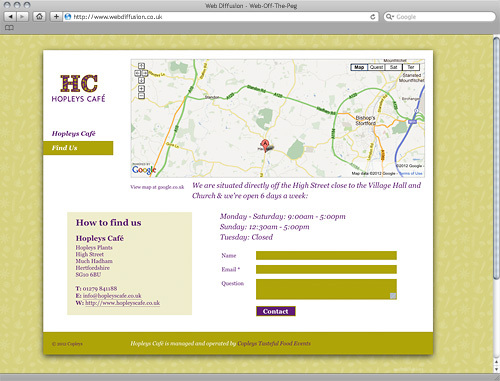 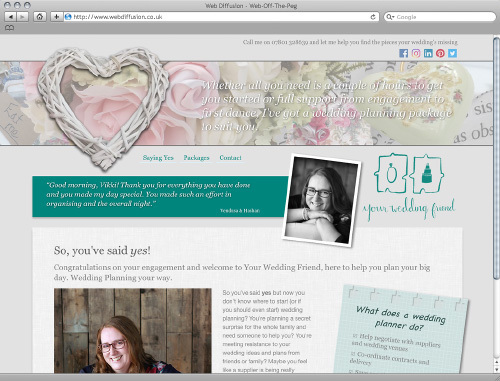 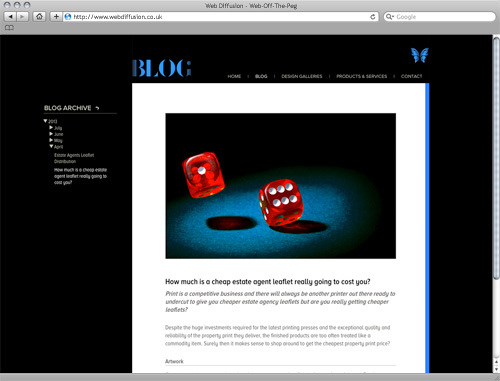 Simply write your website copy, find your website photos and send them to us. 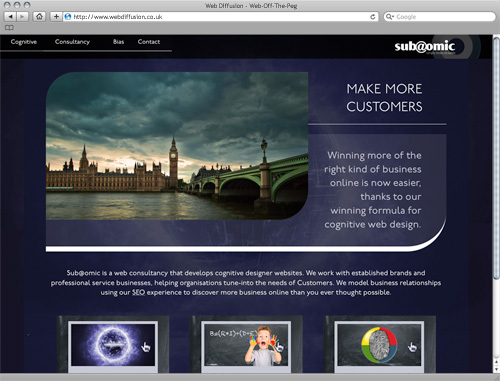 Sub@omic consistently achieves great organic search engine rankings thanks, in part, due to the incredibly small amount of HTML5 code that our designer websites are built from. 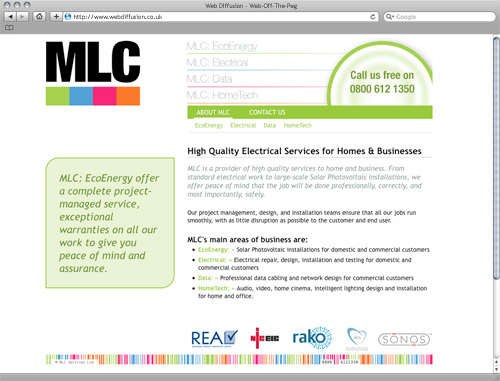 This means our websites are lightning fast and semantic (a technical word meaning Google finds the sites very easy to understand) resulting in websites that are a pleasure for both humans and robots to use! 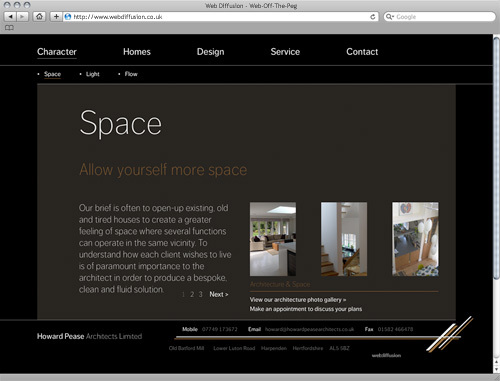 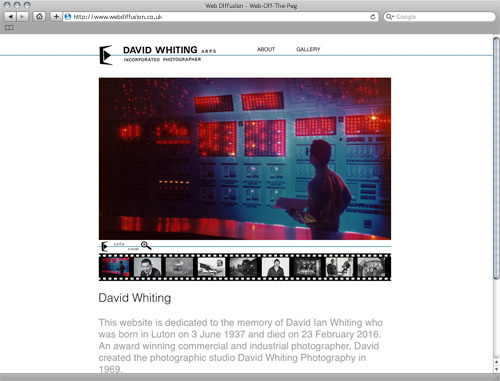 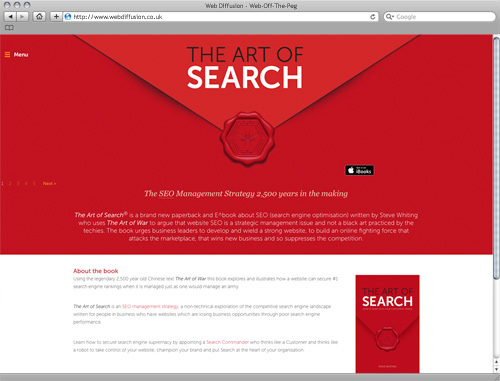 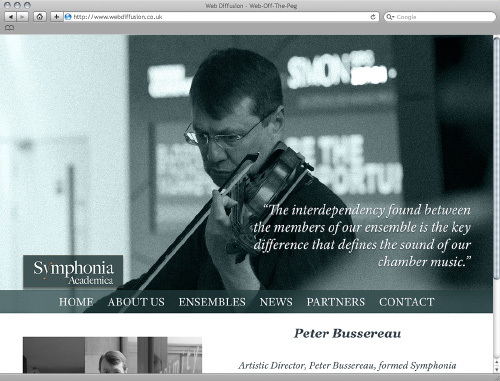 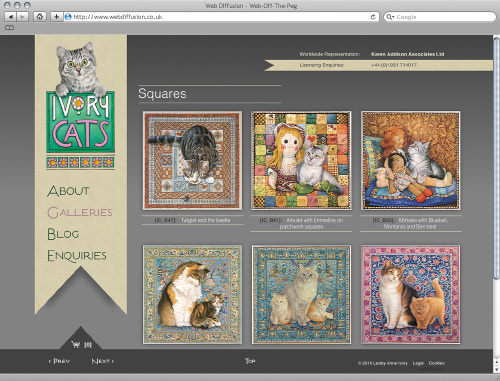 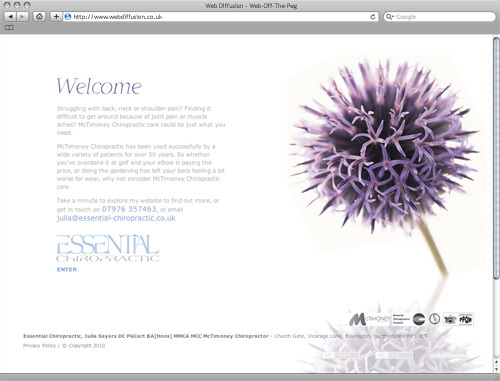 Web Diffusion - everything we know about web design, available off-the-peg.